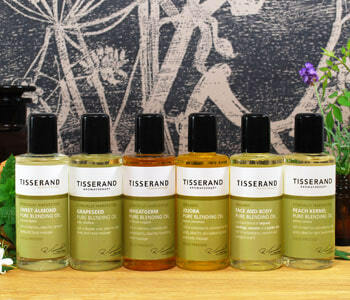 Create your own custom blends with the Tisserand Pure Blending Oils. These blended essential oils are pre-mixed with a carrier oil for safe use direct on the skin. Ideal for aromatherapy massage at home. The scents range from the deep, rich and resonating to the sweet and the euphoric. Mix and match to find your perfect blend and let your creativity run wild.